Avon Campaign 13 2016 Brochure Online shopping starts May 24, 2016. 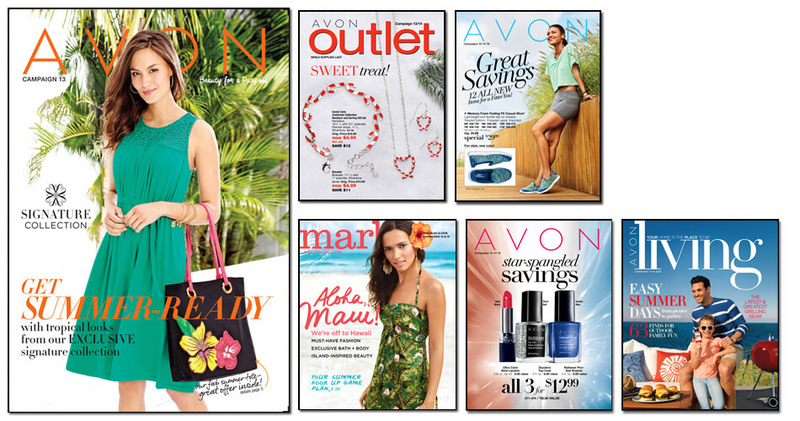 For your convenience you can preview the catalog and all Avon flyers now. 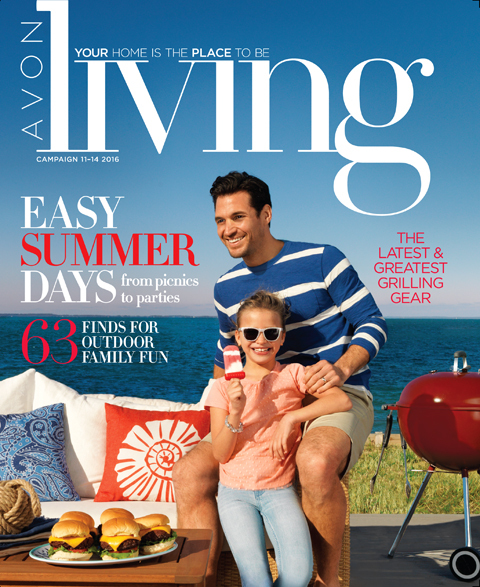 You may also order Avon online from current brochure. When Does Avon Campaign 13 2016 brochure Start and End? You can always order Avon online from a brochure for three campaigns. For example, if the current Avon campaign is 13, you will also be able to order from Avon Campaigns 12 Brochure and Avon Campaign 11 Brochure. That is a total of three campaigns that you can order from and find the best product price. To view the Avon Campaign 13 2016 Brochure brochures click on the links or the catalog images below. 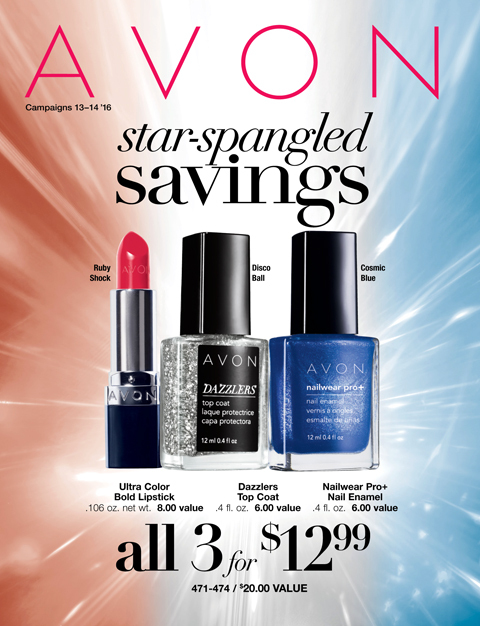 *Avon Representatives may click on the images or links to find the Avon Brochure Codes for Campaign 13 2016. 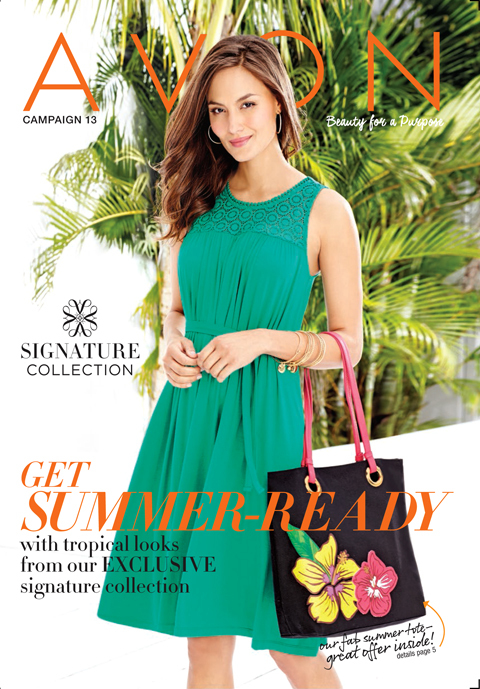 Enjoy shopping the current Avon Brochure online by click the image below. 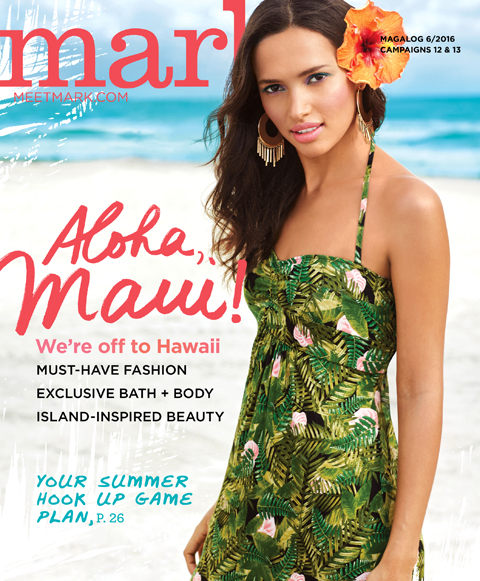 Avon offers exclusive coupons and free gift deals online only. You don't want to miss out on these fun gifts and discounts.